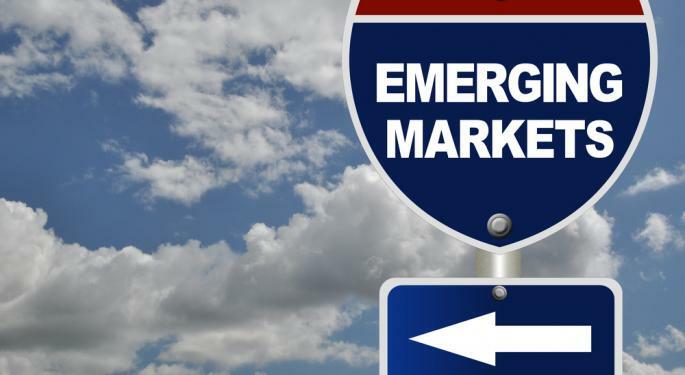 Emerging markets ETFs are extending their rallies again Tuesday. That is helping some funds that have spent extensive periods of time below their 200-day moving averages inch closer to reclaiming that important technical indicator. And the 200-day moving average is important. Securities that trade below that line are considered, by some technical analysts, to be in bear markets. Conversely, it is a bullish sign when a stock or ETF crosses its 200-day line and one that encourage new buyers to come off the sidelines. Investors looking for emerging markets ETFs that are close reclaiming their 200-day lines should consider the following funds. Related: Emerging Markets Small-Cap ETFs Rebounding. 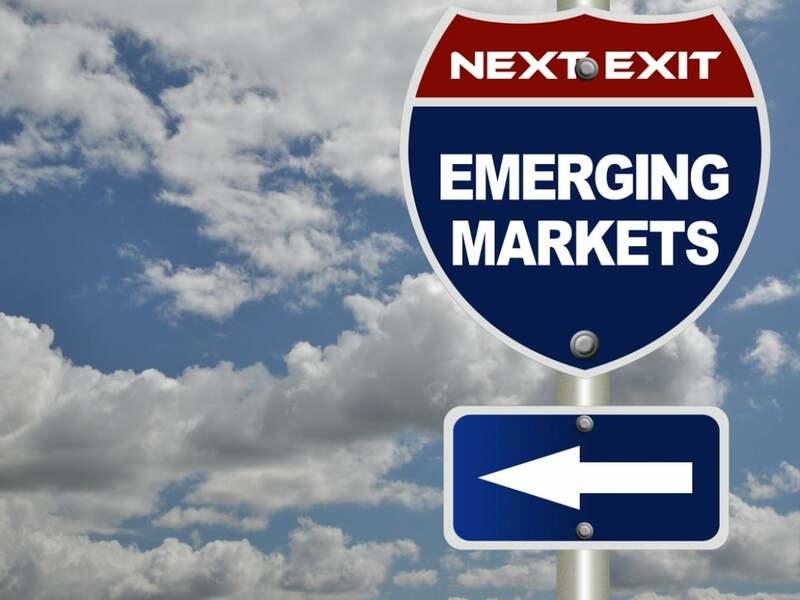 The WisdomTree Emerging Markets Equity Income Fund does battle with the likes of the Vanguard FTSE Emerging Markets ETF (NYSE: VWO) and the iShares MSCI Emerging Markets ETF (NYSE: EEM). Earlier this year, DEM unveiled one of the largest allocations to Russia, currently 19.9 percent, among diversified emerging markets ETFs. Analysts and pundits opined that this Russia's reputation for volatile equity markets would lead to increased volatility for DEM. That has not been the case. DEM's year-to-date volatility is 17.7 percent, below that of VWO and EEM. Actually, DEM's year-to-date volatility is noticeably below its three-year average. DEM is up nearly five percent in the past month and is just 0.6 percent below its 200-day line. A move above that area could set the stage for a run to $56. Although the materials sector is merely the fourth-largest in EZA accounting for less than half the weight given to financial services, the ETF's largest sector allocation, this fund is still intimately correlated to precious metals prices. That is because South Africa is a major gold producer as well as the largest platinum and second-largest palladium producer in the world. Gold's savage decline earlier this year predictably pressured South African equities and EZA, but the ETF has rebounded. Now, EZA is not only just 0.55 percent below its 200-day line, but the fund is also in breaking out of an inverse head and shoulders pattern, another bullish sign. There is a cautionary tale with EZA, though. Many emerging markets currently sport favorable valuations. South Africa does not appear to be one of them. In terms of 12 month forward P/E, historically, South Africa trades at around 0.9 times relative to MSCI Emerging Markets (10 percent discount). 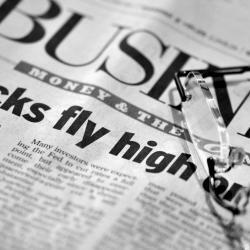 Now it is trading at 1.3 times, a substantial 40 percent premium, according to Barron's. The iShares MSCI Mexico Capped ETF resides five percent below its 200-day moving average, but this ETF can make up that gap in short order. After all, EWW is up almost six percent in just the past week. However, there risks here as well. Much of the allure surrounding EWW has been based on the expectation of bold political and economic reforms. However, those reforms are now getting watered down in what could be a sign that President Enrique Pena Nieto is facing the same hurdle as some of his predecessors: Promised change that goes unrealized. Additionally, Mexican stocks are not cheap. With almost 40 percent of its weight in defensive staples and telecom names, EWW is richly valued compared to equivalent China or Russia ETFs.